Jimmy Akin, Dom Bettinelli and Fr. 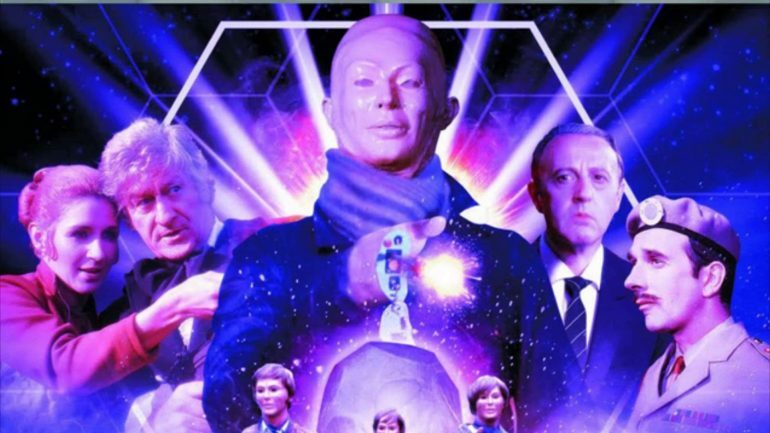 Cory Sticha watch the Third Doctor, John Pertwee’s, first episode featuring the same villains we will see in the first episode of New Who in 2005. What other similarities will they find?